Forgive for the time between installment here, but there's just been so much great wine to examine, assess, and consume with glutenous abandon that I've neglected to return to chronicle the debauchery. With that an an apology, there are some terrific and unusual discoveries in store for you today. From a palomino-dominated domestic blend (no, not the horse!) 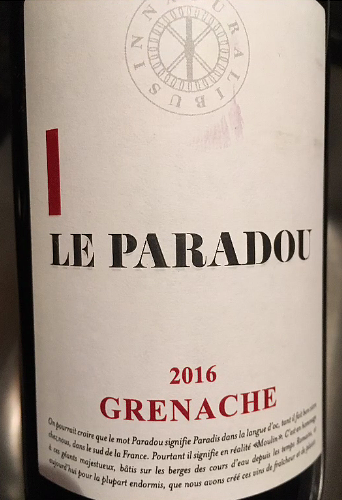 to an amazingly honest bragain French grenach, there's something for everyone in this batch. But we'll start with a remembrance and celebration of life. Enjoy! 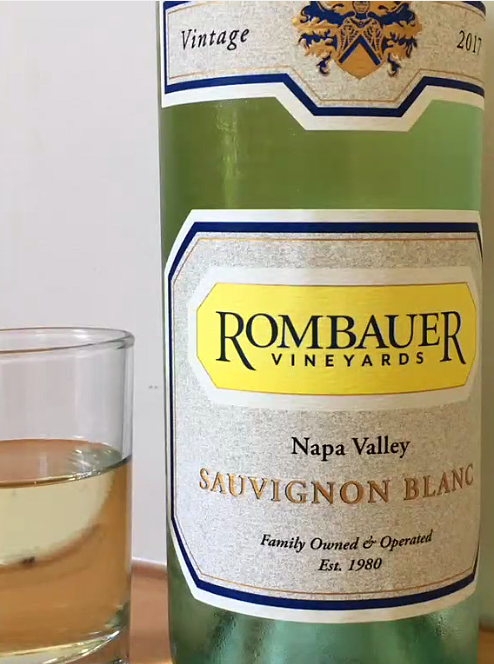 Koerner Rombauer, who founded this winery in the pioneering days of Napa Valley, passed away earlier this month. A pilot with a love of wine, his was a full, adventurous life. 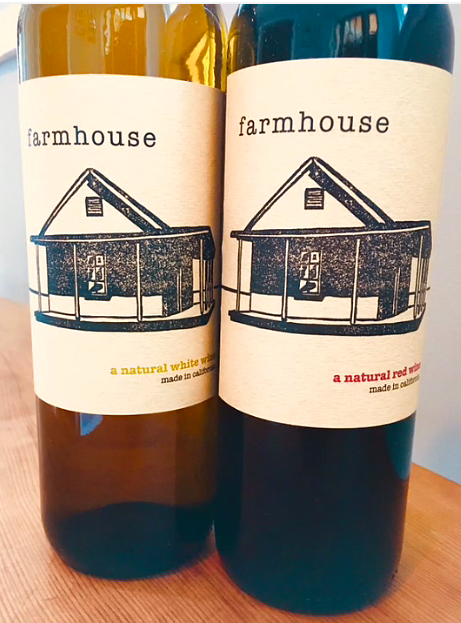 What better way to honor his legacy than cracking open a bottle of this joyful, fresh wine on the porch this summer? Energy bursts from the glass in abundance, signalling a permission for spontaneity and serendipity that tends to thrive in warmer weather. 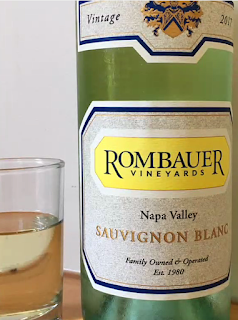 Very high-quality while remaining true to the Northern California sauvignon blanc style - fresh cut grass, salivary-gland-inducing Granny Smith, and bracing acidity. This wine makes me so happy! Old school honesty meets new world racy. 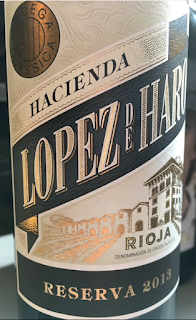 Everything you want in a Rioja - clean, round tempranillo fruit shining through bright, food-friendly acids, and a juicy squirt of vibrancy to plumb it all out. Best part? Mercifully lacking in the oak-bludgeoning regimen and high alcohol now typical in this region. 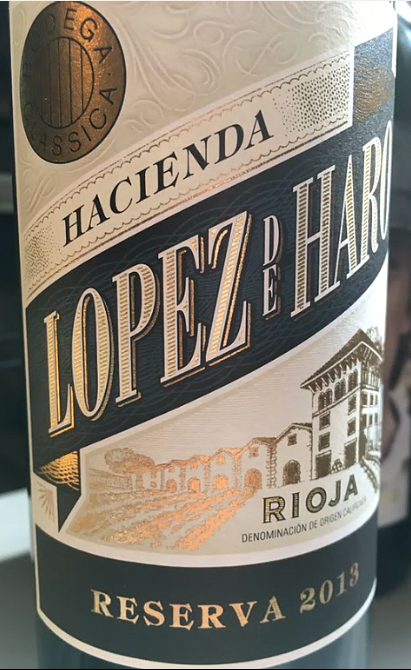 Most enjoyable Rioja I’ve had in a long, long time. Amazing value, too! I know nothing about the background of this wine - where in France it's from, its lineage, how it was farmed or harvested, etc. Yet that doesn't interfere one iota with my enjoyment of it. Here's a simple wine that actually tastes like grenache, over-delivering at this price point by a country mile. Straightforward, but with a nice acidic crunch that finishes clean and beckons you back for more. Available from Marketview Liquor online. Almost watery in appearance, but don't be fooled. Generous on the nose with sweet, ripe white flowers that continue into the mid palate where a surprisingly taut acidity awaits. Drier than the nose channels with notes of (riesling?) subtle petrol characteristics. Cerebral, but accessible. Tastes a bit like a kitchen sink blend you might find in Alsace. A little something for everyone here - especially the price. Turns out it's the 44% palomino that's channeling that interest (just 1% reisling.) Bravo.